Full Color Custom Travel Mug Printing. 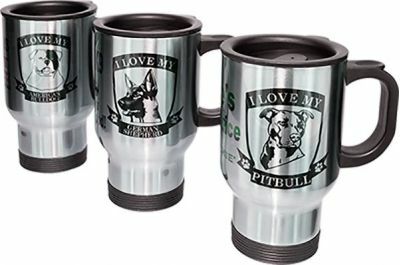 These 14oz custom travel mugs are great promotional products and also thoughtful photo gifts that last a lifetime. Perfect for everyone these travel mugs will advertise your brand forever or make a lasting memory of a family moment. The rubber-lined lid keeps liquid inside while the double-walled design keeps liquids hot. 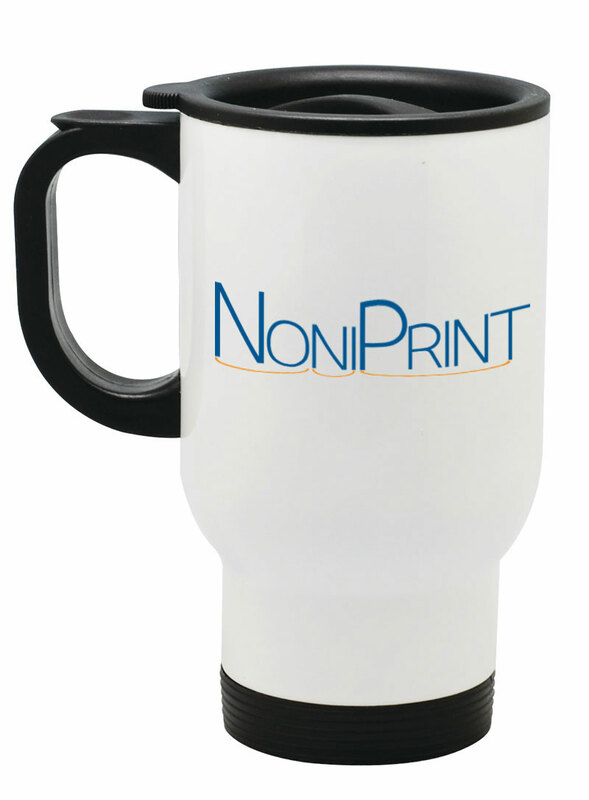 Choose from white custom travel mugs or stainless steel custom travel mugs printing at no additional cost. While white travel mugs make great photo gifts, stainless steel travel mugs are great for logos and advertisement printing.